ASUS has been ramping up its mobile strategy in the past few months, announcing cost effective products in both the smartphone and wearables markets. As the new Zenfone 2 range makes its way out around the world, ASUS has just updated its sales expectations to 30 million units for 2015. This is a remarkable figure for a company that shipped just 10,000 units back in the first quarter of 2014. Sales expectations have been revised repeatedly this year, starting at 17 million in February, 25 million in March and now the company estimates 30 million shipments. ASUS has amassed over 10 million shipments already this year. The recipe for ASUS’ success is likely down to the affordable nature of its hardware. 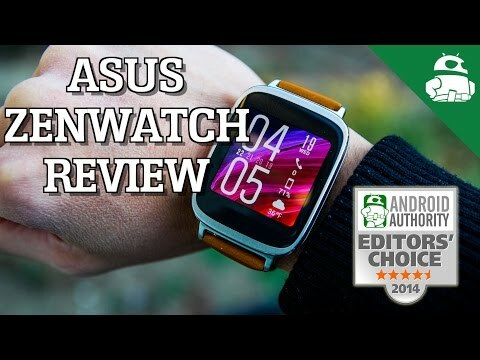 Although not battling for the most premium tier, ASUS has a compelling line-up with the Zenfone 2 and Zenwatch, which both substantially undercut the price of its major competitors. 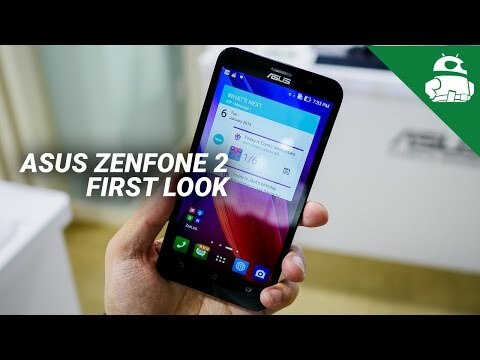 The news is also a boon for Intel, which provides the CPU inside the Zenfone 2 and had been struggling to break into the smartphone market. In an interview with the Chinese media, ASUS Chairman Jonney Shih stated that the Chinese market would account for one third of the company’s smartphone shipments for 2015, around 10 million units, suggesting strong growth from other regional markets. 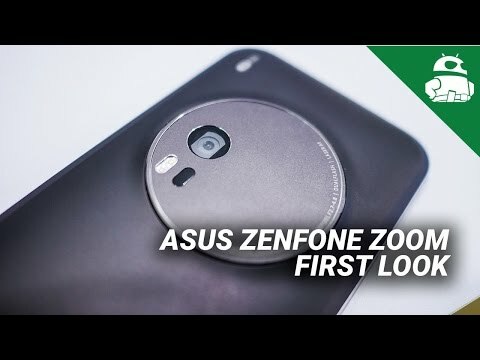 In addition to the rollout in Taiwan and parts of Europe, the Zenfone 2 will be heading to Hong Kong, Russia, Singapore, Japan, Indonesia, India and the United States in the coming months. That said, ASUS will be relying on the booming Chinese market as it hopes to break into the top 10 smartphone manufacturers list in 2015 and into the top five in the coming years.